GOOD NEWS! 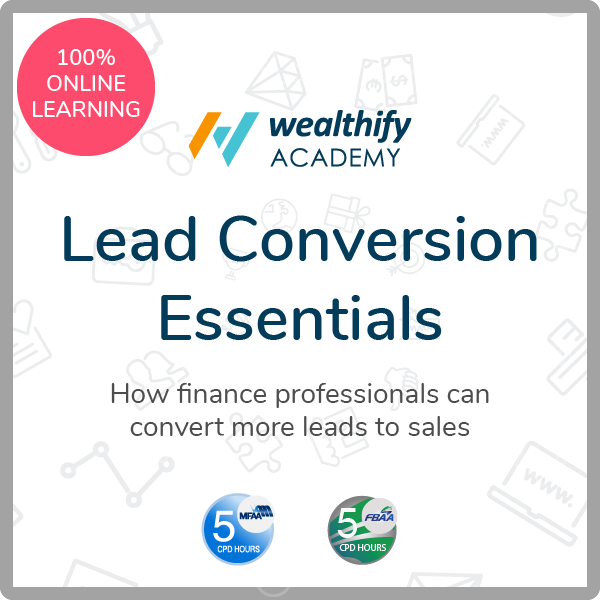 We have just released a mortgage broker training online sales course called the Lead Conversion Essentials. 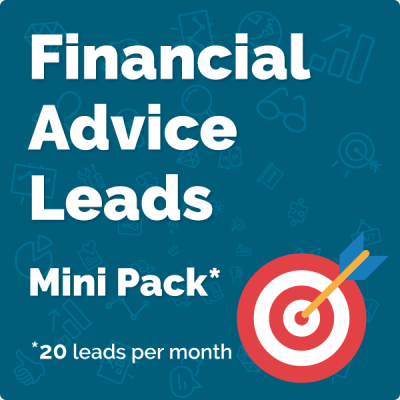 This course will help finance professionals like you learn how to increase mortgage sales, by converting more leads. As industry professionals, we have been noticing that there is a huge gap in the market around how to interact with costumers and how to convert leads in the digital era. Why do you need the mortgage broker training online sales course? Easy, because smartphones have changed everything lately. More than 50% of Google searches happen on mobile devices! We are aware that conversion is the #1 challenge for mortgage brokers & financial advisers and now, the digital channel is disrupting traditional sales and even referrals are getting harder to convert nowadays. To be successful in this new sales environment, a new approach is needed to get more sales and this online course is the key. Delivered entirely online, the Lead Conversion Essentials course has been developed by finance industry leaders to deliver the tools you need, the techniques you should master and really useful strategies you definitely need to convert more and more leads in the digital era. What will you learn in this online course? Do you want to know more about the mortgage broker training online sales course? Once you have purchased the course, you will get an individual (non-transferable) license to access the Wealthify Academy platform. Wealthify’s online learning platform allows you to save & track your progress so you can complete the course gradually over a period of days or weeks in need. You can work through the course content in your own time, at home or in the office, whenever suits you best. Please note: Bulk order discounts are available for groups and larger organizations – enquire here. Finally, how much time will you need to spend on the online course? The Lead Conversion Essentials course duration is five hours approx. and, as we said, at your own pace! REMEMBER: both the MFAA & the FBAA have approved 5 x CPD hours for completion of the course. Students receive a Certificate of Attainment upon graduation, with the relevant CPD codes to claim credit for both the FBAA & MFAA CPD points. Click here to learn more about the Lead Conversion Essentials online course.